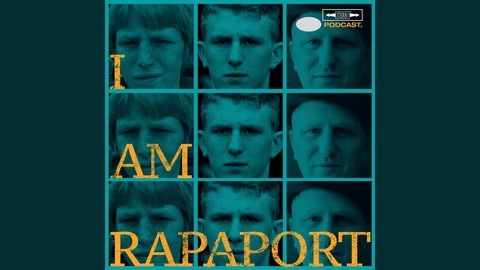 Actor/Director Michael Rapaport shares his strong, funny & offensive points of view on life, sports, music, film & everything in between on the I AM RAPAPORT: STEREO PODCAST. This podcast is moving to Luminary! For more, go to LuminaryPodcasts.com. Welcome to Disruptive Behavior! 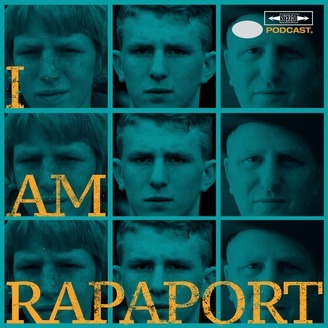 Michael Rapaport aka The Gringo Mandingo aka Mr. New York aka Mr. aka is here to discuss: Filming a dope scene with Jennifer Jason Leigh today on Atypical for Season 3, Seeing Tom Brady’s Knee Doctor aka the Doctor to the Disruptive Stars, Podcasting with Jeff Ross, Launching on the Luminary App, Podcast Recommendation (Sports Wars on Luminary or wondery.fm/rapaport), The First 150 for an Exclusive Butter Soft T’s, Nicolas Cage ending his marriage after 4 Days, Juicy Jussie suffering from Night Terrors, George Zimmerman getting banned from Tinder, Jack Nicholson turns 82 & is an All Time Great Stickman, NBA Playoffs Update, Press Conference Kerfuffle & Basketball Business Calls, Illmatic Turns 25, The Great John Singleton, Kooky Kanye at Coachella & a whole lotta mo’. This episode is not to be missed!